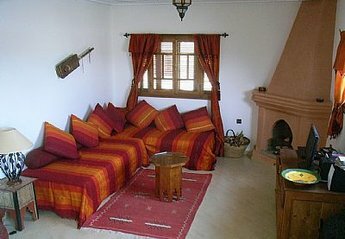 Found 5 holiday apartments in Morocco. A delightful well-equipped apartment with a fantastic private roof terrace. Sleeps 6. An easy walk from the walled medina, and minutes from the beach. Recent renovated Two Bed self catering apartment convenient for Tangier City. Walking distance to the cornice and Beach. All amenities. South facing terrace, in an up and coming area.